Updated Product – Getting Started with Arduino By Massimo Banzi – 3rd Edition « Adafruit Industries – Makers, hackers, artists, designers and engineers! 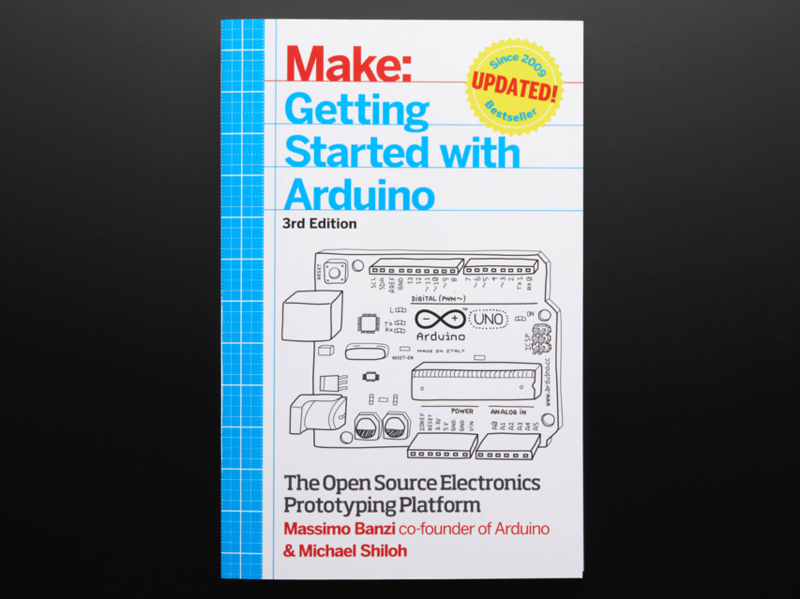 This valuable little book offers a thorough introduction to the open-source electronics prototyping platform that’s taking the design and hobbyist world by storm. Getting Started with Arduino, updated for the latest Arduino release, gives you lots of ideas for Arduino projects and helps you get going on them right away. From getting organized to putting the final touches on your prototype, all the information you need is right in the book. And more. With inexpensive hardware and open-source software components that you can download free, getting started with Arduino is a snap. To use the introductory examples in this book, all you need is an Ardunio Uno or Leonardo, along with a USB cable and an LED. The easy-to-use, free Arduino development environment runs on Mac, Windows, and Linux. 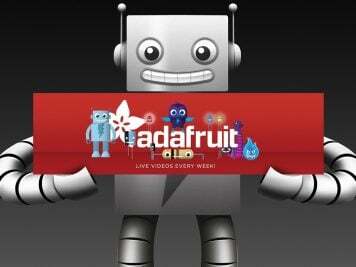 Join hundreds of thousands of hobbyists who have discovered this incredible (and educational) platform. Written by Massimo Banzi, the co-founder of Arduino, and Michael Shiloh, Arduino’s educational lead.